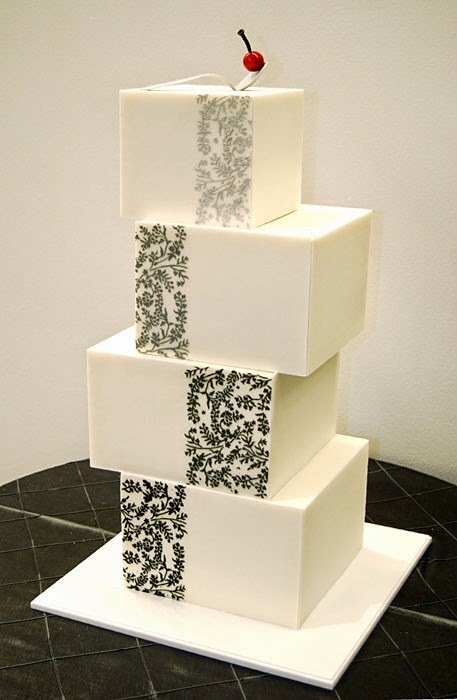 A contemporary wedding cake is the choice of the day. Even in the older times, no wedding was complete without the cake. However, in those times, people didn't pay much attention to recipes and designs. 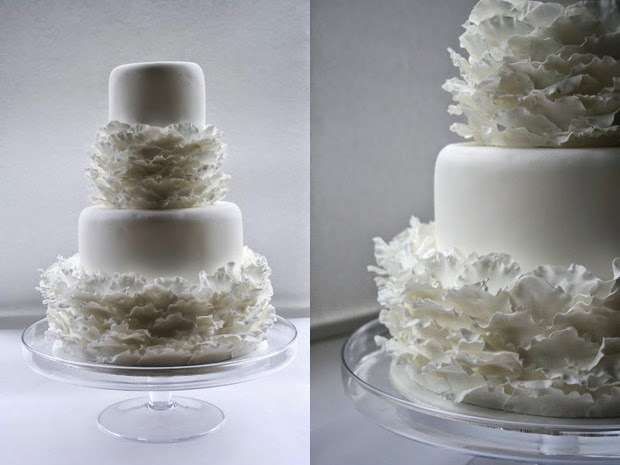 Wedding cakes meant a tiered cake covered with white snowy icing and a few flowers. Nothing in the world remains the same and hence there is a revolutionary change in the cake ideas too. 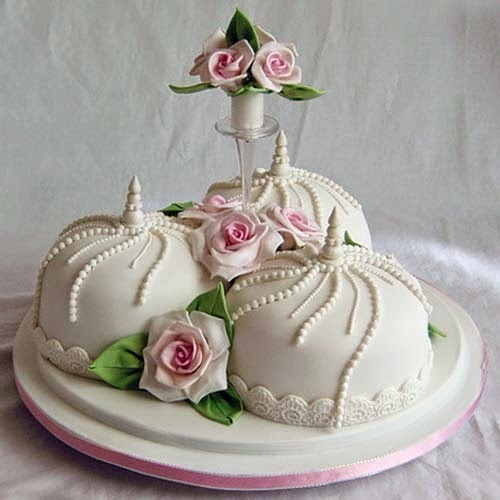 There are a wide range of modern designs of cakes to select from. You can choose any one of them that matches with your wedding theme. 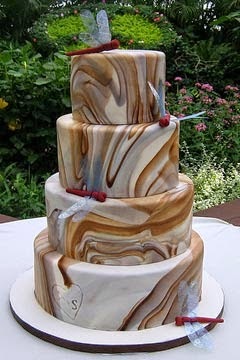 If it's a beach wedding, you can go in for fountain wedding cakes. Take a small table top fountain and replace the water with liquid chocolate, fruit punch, champagne or wine etc. The cake will surround the romantic, tiny cascade. In case you want your cake to complement your beloved's attire, then get the cake made in the same color of the dress along with similar lace and embroidery done on it. To make the wedding cakes even dressier, you can use the cake jewelry to accompany your bride's ornaments. 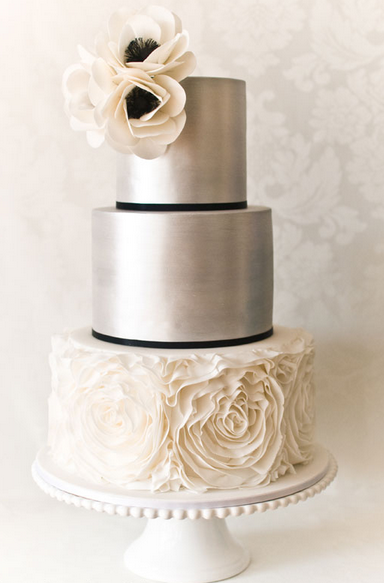 Even the tiered cakes have become very modern with a wide range of stands to choose from. You need not have one cake placed on top of another, the stands now have three different cakes at varied angles with separate heights. Take the fountain on rent in place of buying one. Use the fluid of the brand that suits your pocket instead of one that comes at an exorbitant price. Hire the jewels that you intend to use on the cake. 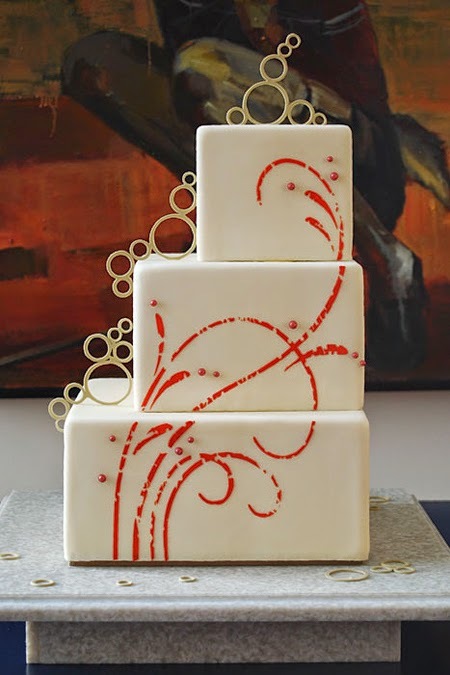 For the tiered cake, take the stand on returnable basis. ConclusionMarriages are made in heaven and last seven lives, so goes an old Indian saying. 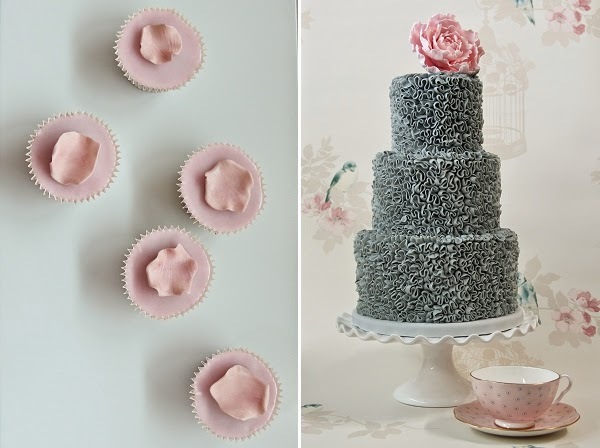 You can follow all the old rituals in the wedding, yet still make your wedding the most fashionable wedding in the town by getting a contemporary wedding cake. The cake of your bride's dream! A gift that she will remember for the rest of her life. Taking care of the small details of the cake tells her that you will take care of her smallest requirements in life and that she means the world to you. 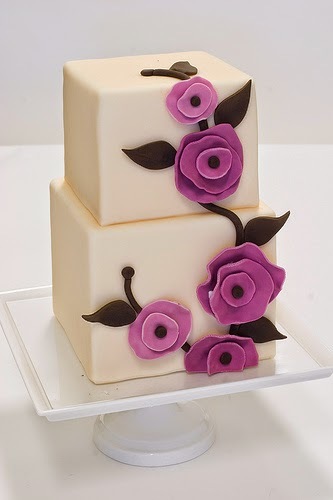 Hence a contemporary wedding cake is the best choice for your marriage.